What IEEE says about ungrounded systems? Ungrounded systems employ ground detectors to indicate a ground fault. These detectors show the existence of a ground on the system and identify the faulted phase, but do not locate the ground, which could be anywhere on the entire system. If this ground fault is intermittent or allowed to continue, the system could be subjected to possible severe overvoltages to ground, which can be as high as six or eight times phase voltage. This can puncture insulation and result in additional ground faults. 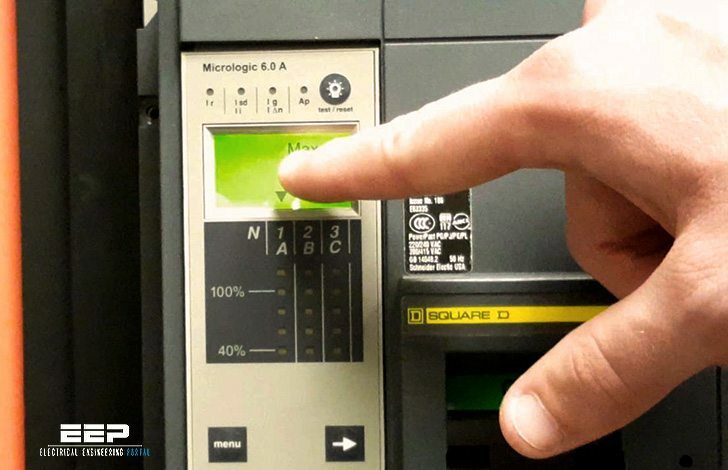 A second ground fault occurring before the first fault is cleared will result in a phase-to-ground-to-phase fault, usually arcing, with a current magnitude large enough to do damage, but sometimes too small to activate overcurrent devices in time to prevent or minimize damage. Why consider grounding your system? If the ground fault is intermittent (arcing, restriking or vibrating), then severe overvoltages can occur on an ungrounded system. The intermittent fault can cause the system voltage to ground to rise to six or eight times the phase-to-phase voltage leading to a breakdown of insulation on one of the unfaulted phases and the development of a phase-to-ground to-phase fault.